Protects cargo. Maintains temperatures. Simple Design. Eco-friendly products. 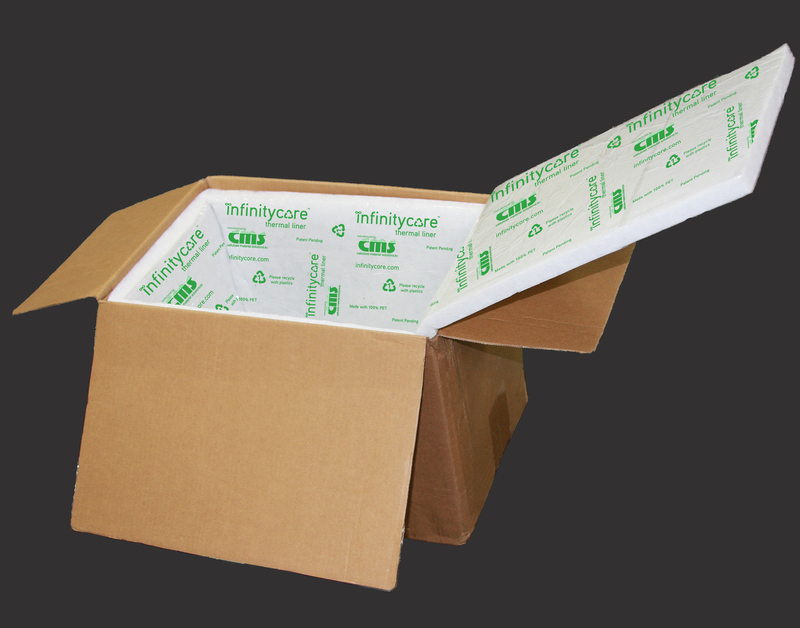 InfinityCore thermal liners are industry first packaging materials manufactured by Cellulose Material Solutions, LLC (CMS). Unlike other packaging products, InfinityCore is the only box liner comprised entirely of polyethylene terephthalate (PET). Recycled PET fibers are used for the core and a PET film is applied inline to the sides of the panels, eliminating the need to over bag or seal the individual panels. Plus, InfinityCore can be reused or recycled with plastics. Maintaining temperatures to preserve freshness and prevent spoilage is crucial to customer satisfaction. InfinityCore cushions, protects and maintains temperatures with fewer refrigerant packs than other non-PET materials. InfinityCore provides thermal performance for up to 72 hours. Choosing InfinityCore delivers quality at a competitive price. For more technical data and testing information, please download the InfinityCore Thermal Liner Technical Sheet. Comprised of 95% recycled paper, InfinityCell thermal liners are an eco-friendly cold chain packaging solution manufactured by Cellulose Material Solutions, LLC (CMS). InfinityCell packaging products are certified recyclable and repulpable and can be recycled curbside making them a convenient product for end users. The engineered design of InfinityCell makes it a superior choice compared to other packaging materials. The exposed edge design allows condensation from refrigerants or leaks to be pulled in and absorbed by the paper liner instead of the cardboard box. This helps protect the entire package from crushing, collapsing, product or label loss. In addition, the bonded core and double faced design keeps the insulation in place by conforming to the shape of the box thus reducing mess often found with loose fill paper liner options. InfinityCell installs easily into the box and maintains its shape once installed. Unlike other certified recyclable paper liners, InfinityCell does not dissolve in water. Instead usable paper fibers are repulped and remanufactured into new recycled paper products. ​​When it comes to shipping, delivery time, packaging and temperature control play a vital role in whether a product can be successfully shipped or not. Building upon expertise in the insulation market, CMS has developed packaging solutions that not only maintain temperature but also prevent spoilage and protect precious cargo. 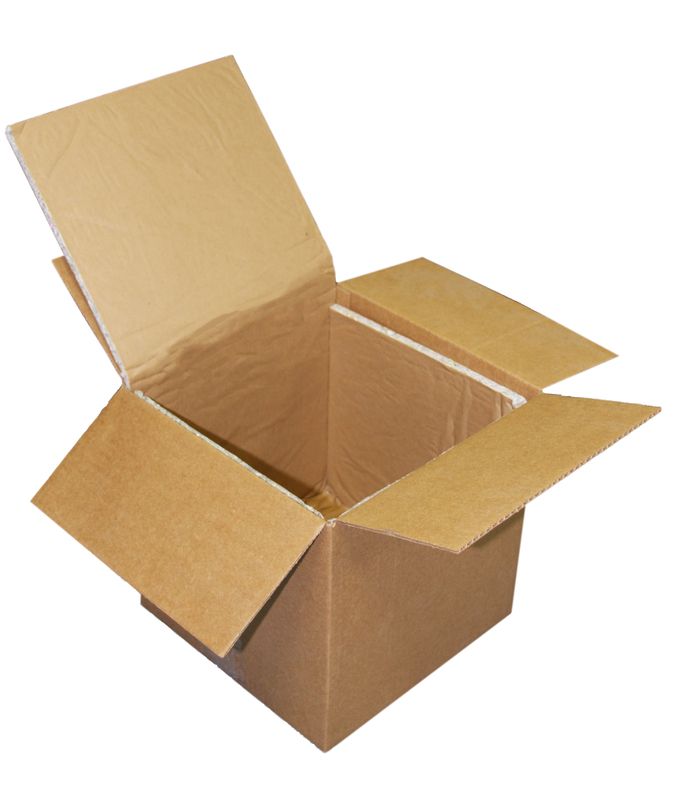 CMS packaging products utilize materials and fibers that are not traditionally used for packaging or shipping. The design and density of CMS materials can maintain temperature for longer periods of time while providing protection of the package contents. Unlike typical insulated shipping materials, CMS products are an environmentally friendly choice. CMS packaging products are made from at least 70% recycled and renewable fibers, the majority of which is post consumer recycled newspaper. 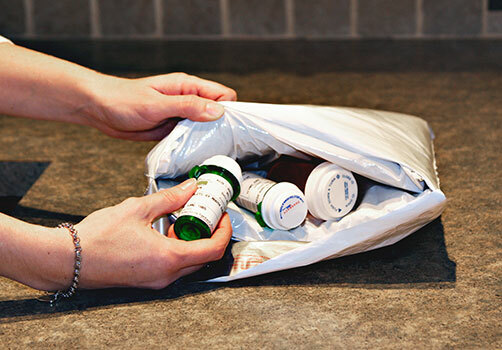 CMS works with customers to engineer packaging solutions based on the different variables that are required to properly ship certain goods, including food, pharmaceutical and healthcare products, and more.